There is no replacement for great, orginal content. If you're ramping up your social media presence or creating a landing page for the first time, having compelling copy is key. We know that whether you're a seasoned writer or picking up the pen for the first time, making sure your copy is in tip-top shape can be tricky. 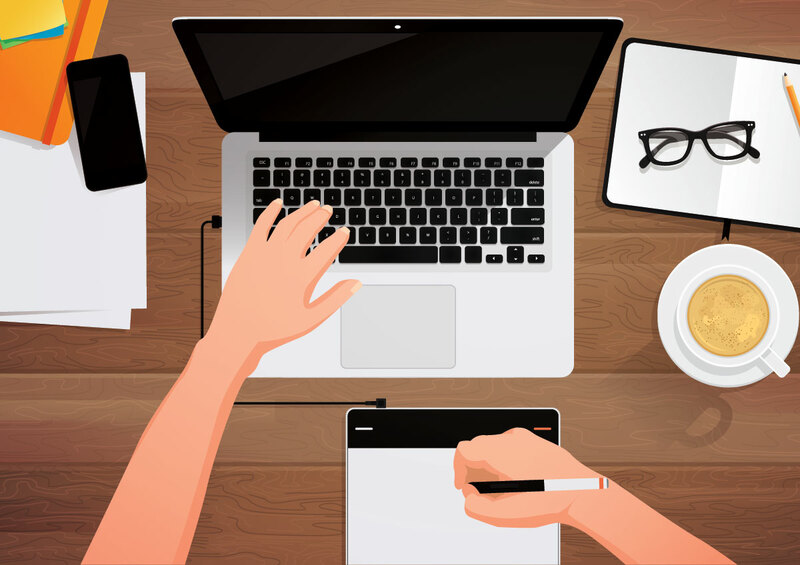 We've compiled some great free tools that we've tested out first hand to help you master the art of web ready content copy. Grammarly is an internet browser extension that checks your spelling, grammar and punctuation use. 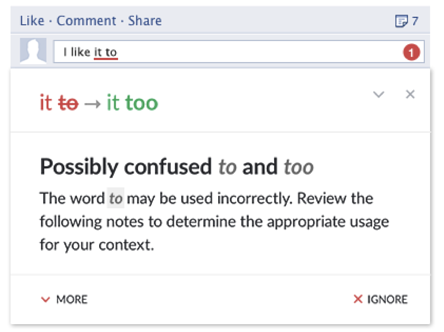 Grammarly flags potential issues and provides both the correction and the reason why the error was flagged in the first place. We are Grammarly converts at Mosaic after one of our designers sent us the app to try out and can vouch that it's algorithm is super smart. In the six months that we've used it, we've seen Grammarly flag confused prepositions and correct contextual spelling ( i.e. did you mean witch or which?) We found that Grammarly not only corrected our grammar but also taught us a thing or two along the way so that we made less grammar errors. Another great feature of the app is that it shows you the reading grade level of your copy which is helpful to know if you're writing for a specific audience. You can pay for the desktop app version but the website version works just as well. "It's crowdsourced, meaning it has been built by a community of writers for writers. The synonymic and other associations are suggested, rated and used by its visitors." It's also got an easy to use interface and is fairly comprehensive. If you're working in a niche market, chances are you've struggled to convey the same idea or word multiple ways. We find that Power Thesaurus's recommendations to be helpful and we really like that it also provides synonyms that are not just related but convey the word in narrower or broader terms. At the end of the day, nothing beats a real live copy editor but tools like the ones mentioned above go a long way. We're confident that you're well on your way to writing your next brilliant blog post or website copy. Have experience with one of the writing tools listed above? Have an editing tool you can't live without that wasn't listed? Let us know! Deanna-Marie Norcross is a Senior Associate at Mosaic Strategies. 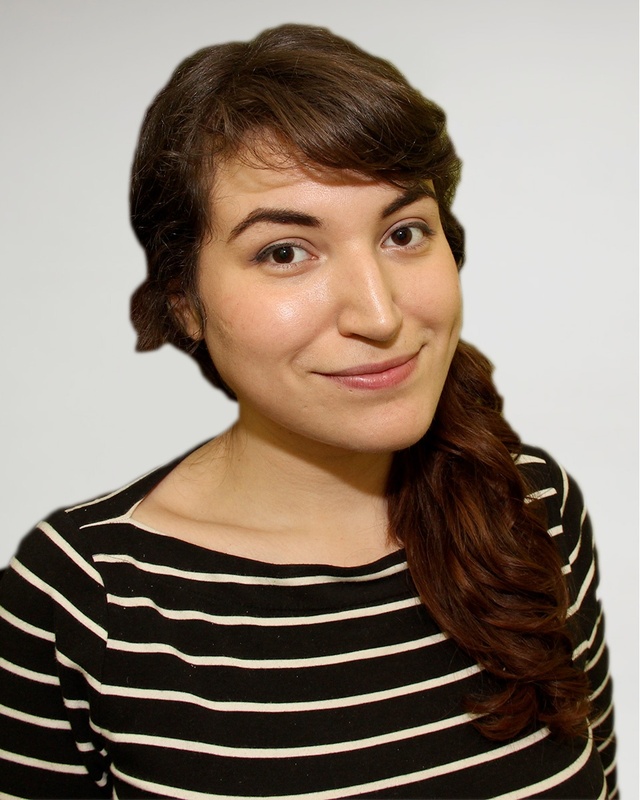 She specializes in helping clients use data for good and using online tools for digital organizing.